The youth hostel welcomes people camping nearby and provides a range of facilities, available for a few pounds per day. These include hot showers, toilets and cooking facilities. 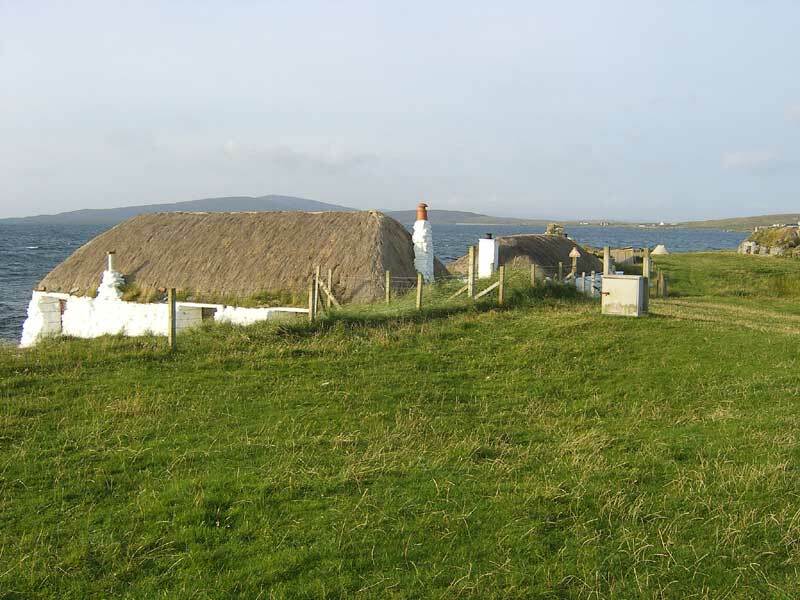 Alternately, a day visitor fee of just one pound is available for people wanting to use these facilities (quote from the Community website www.isleofberneray.com). 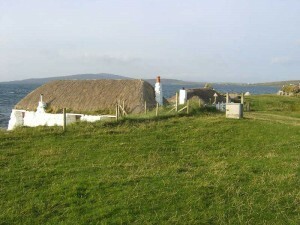 The youth hostel is operated by the Gatliff Trust and is a traditional thatched croft on the beach overlooking the sound of Harris. The only down side to the Hostel is that it is a good walk from the Calmac Ferry, so travel light! Facilities for toilet disposal are located at the ferry terminal and toilets and showers are also at the pier, in the village.